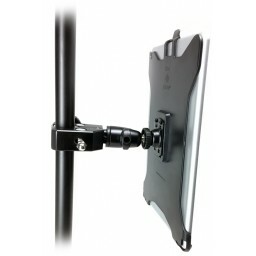 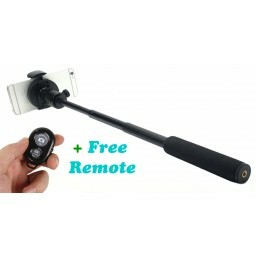 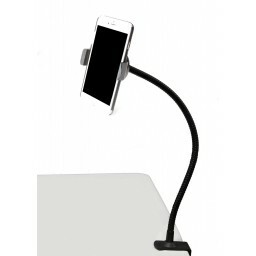 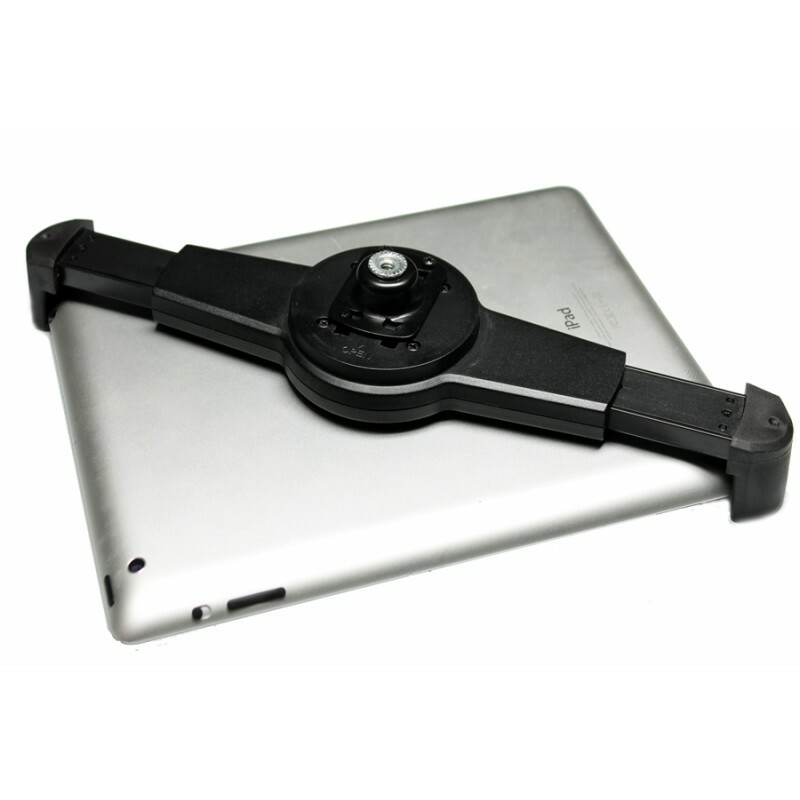 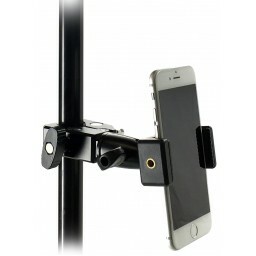 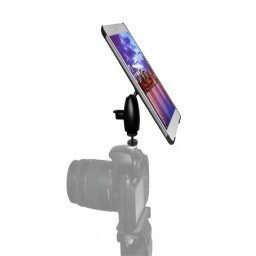 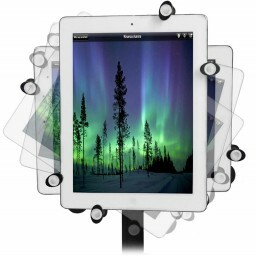 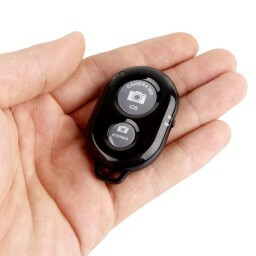 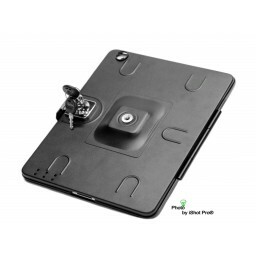 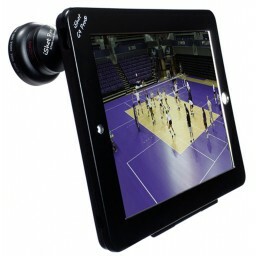 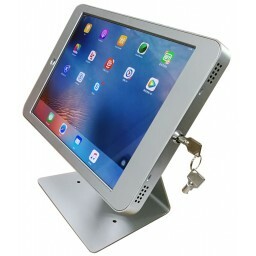 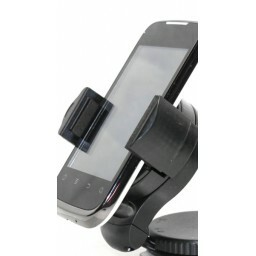 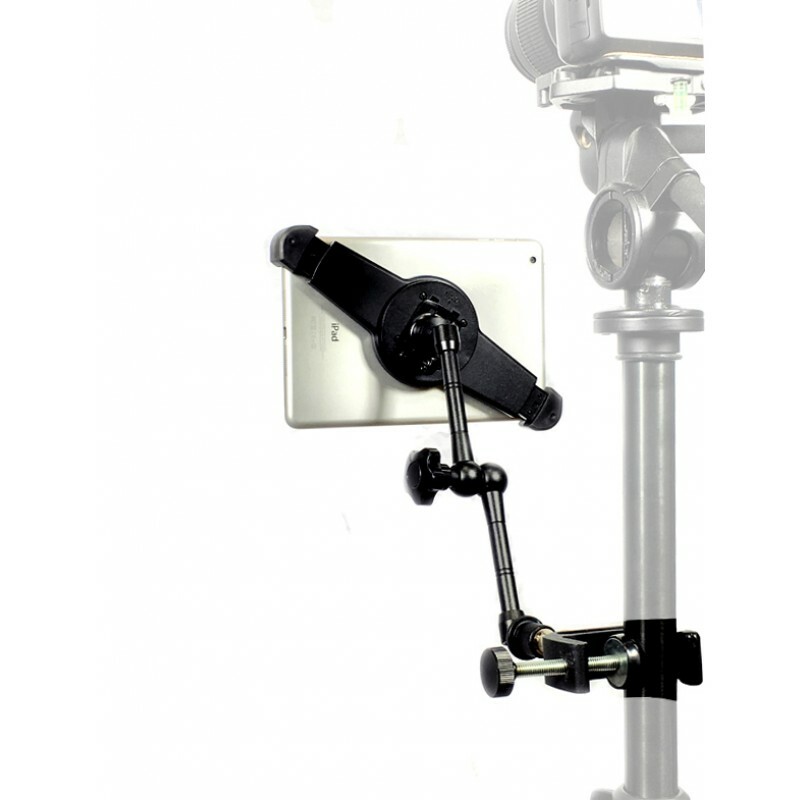 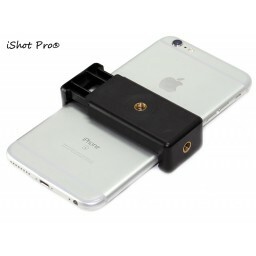 A simple and very secure product that enables you to clamp mount your device to many different objects. 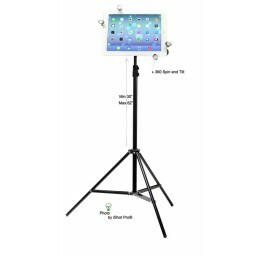 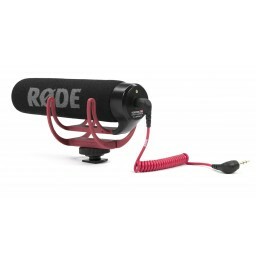 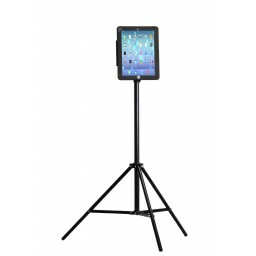 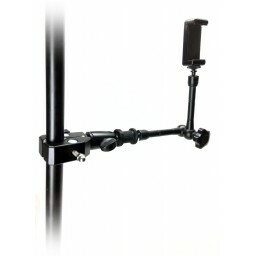 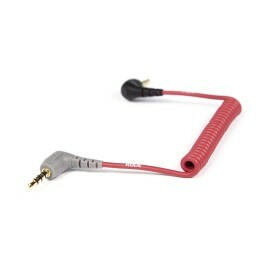 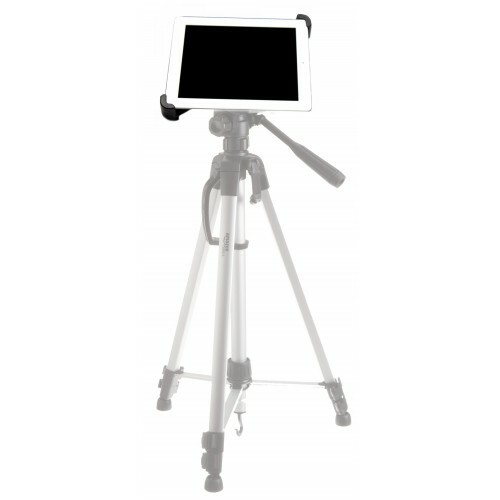 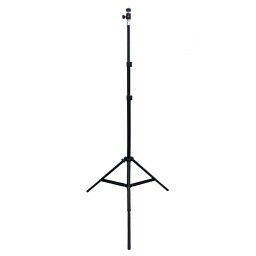 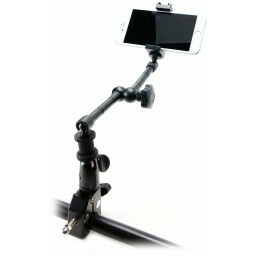 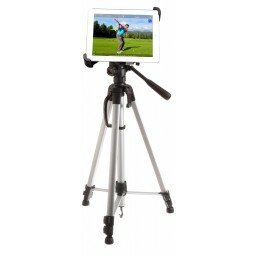 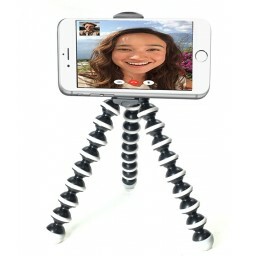 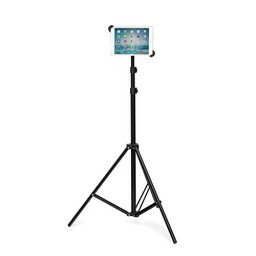 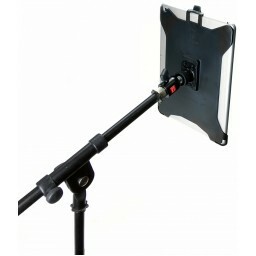 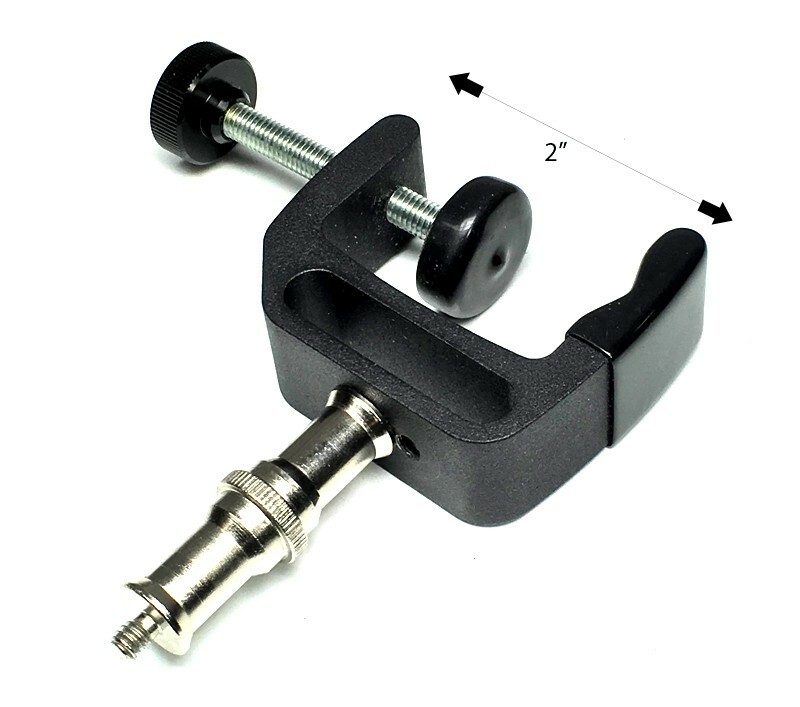 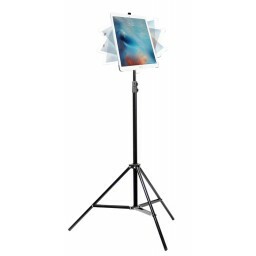 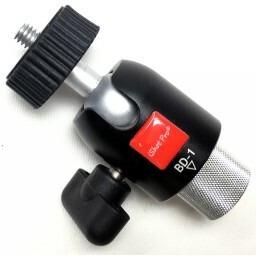 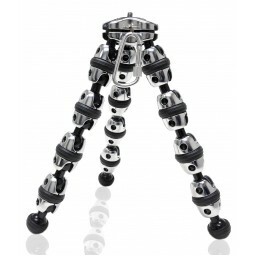 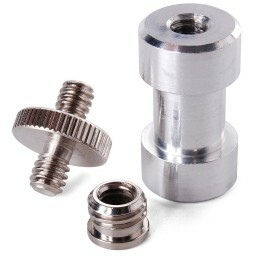 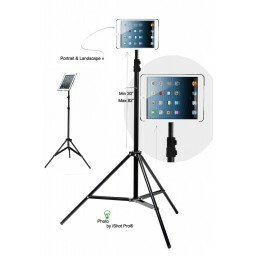 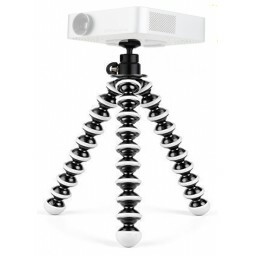 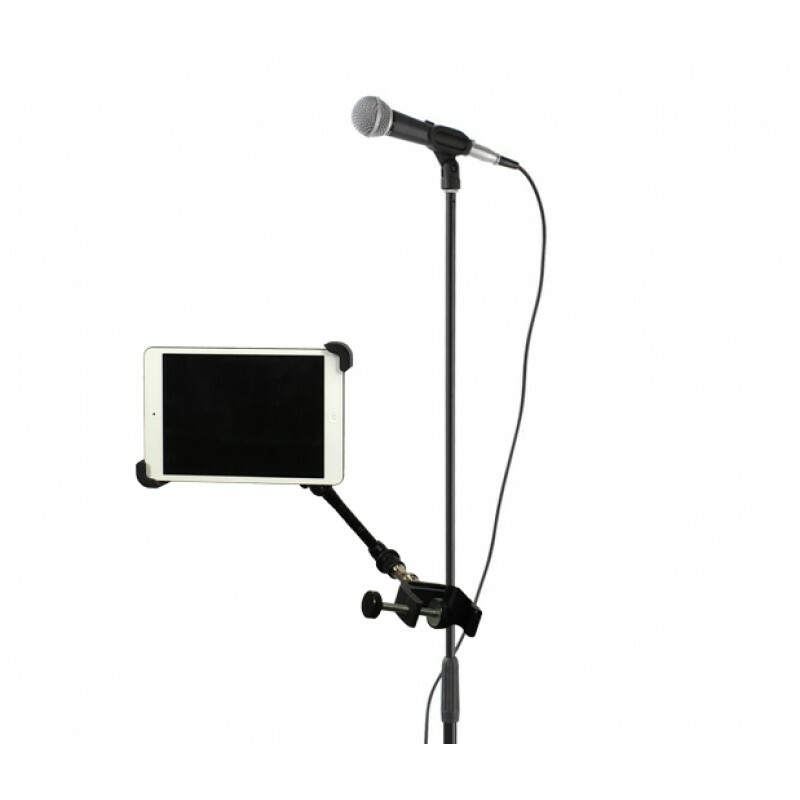 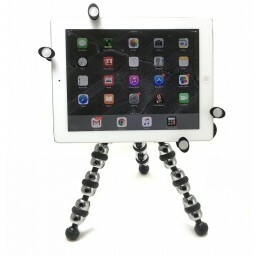 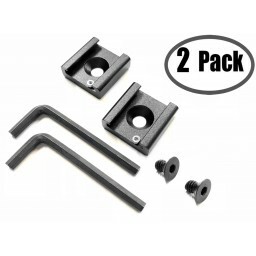 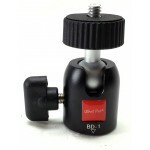 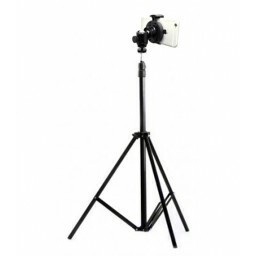 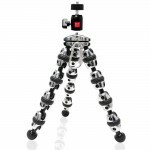 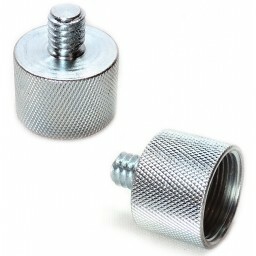 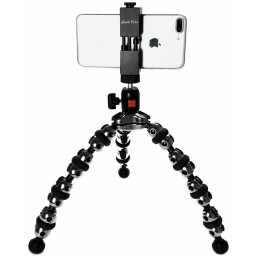 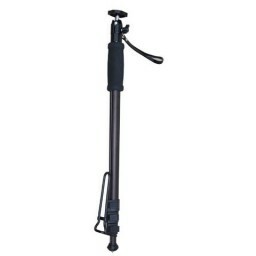 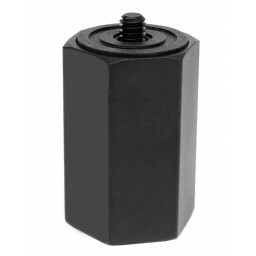 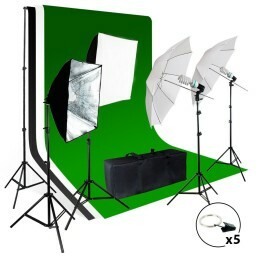 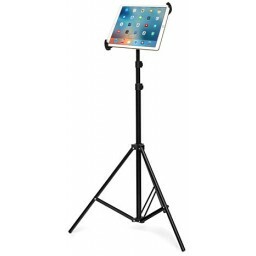 Great for tripods, Mic Stands, Music Stands, Counter Tops, Cabinets, Shelves, Boats, Golf Carts, Guitars, Drums, and many many more! 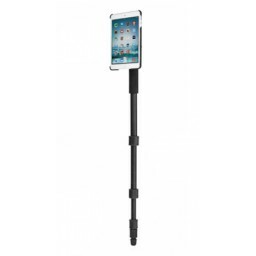 We see a lot of uses for this item now and in the future. 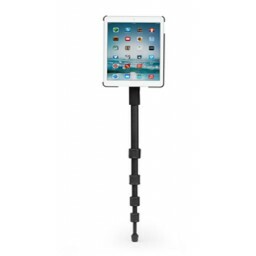 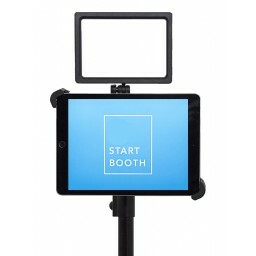 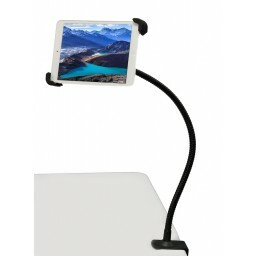 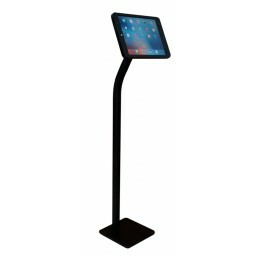 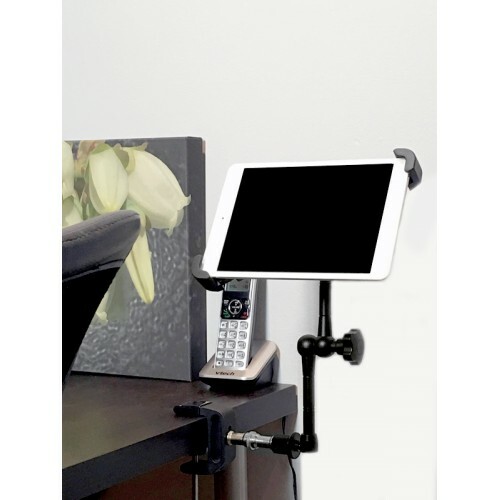 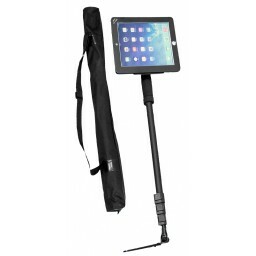 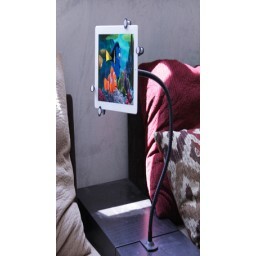 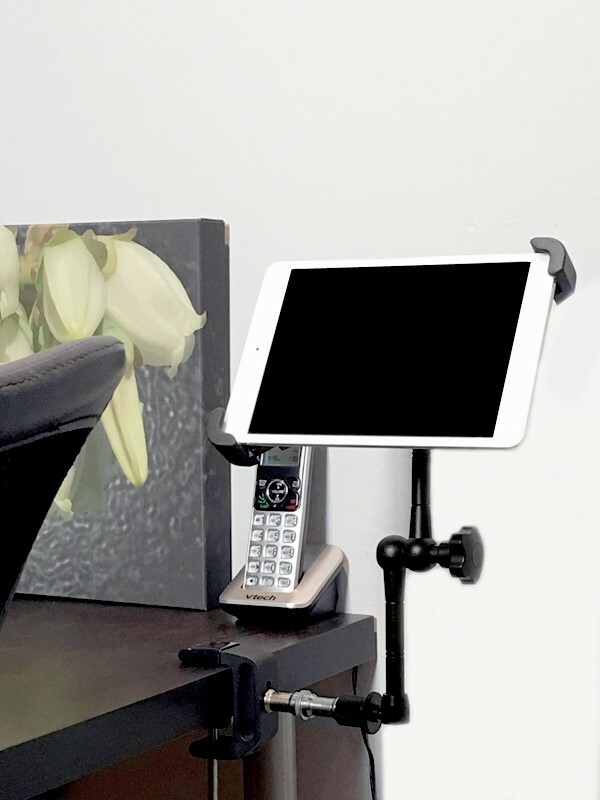 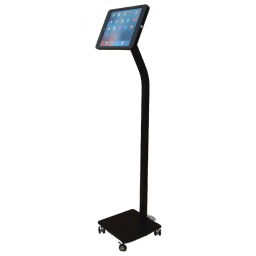 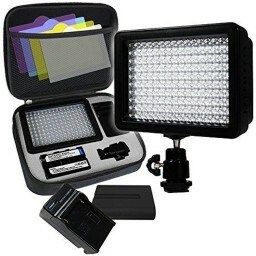 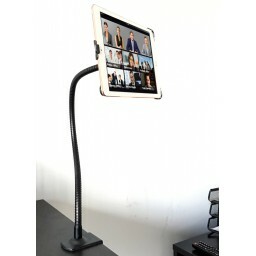 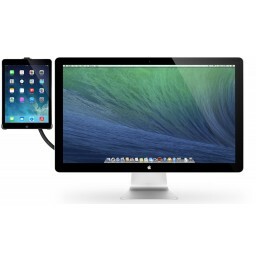 One item that fits multiple devices with or without a case that will have you mounting in so many different places and on so many different objects for years to come. 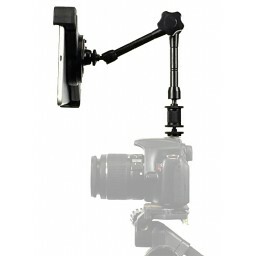 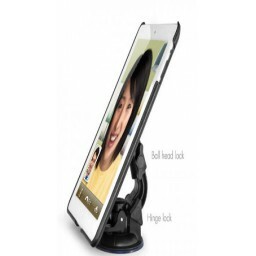 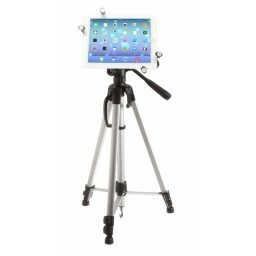 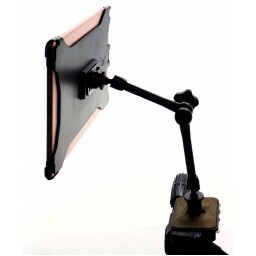 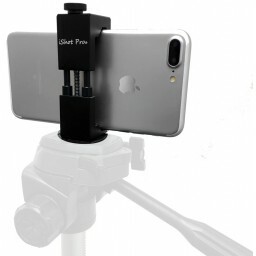 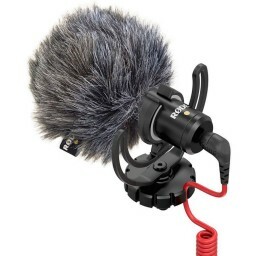 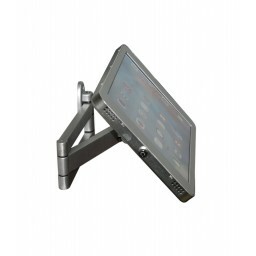 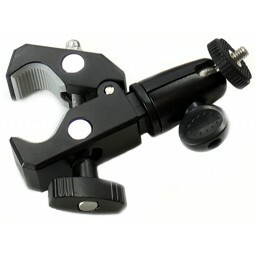 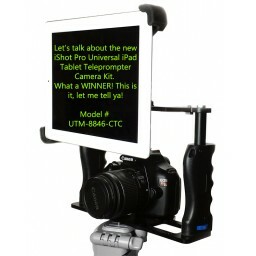 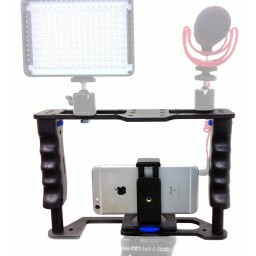 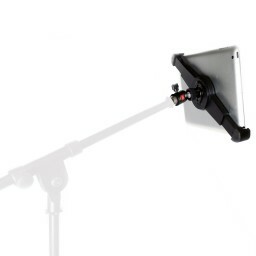 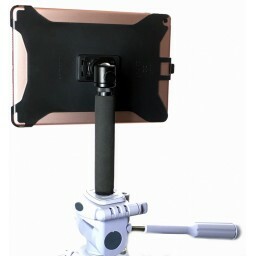 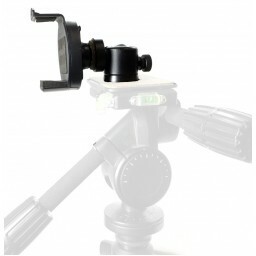 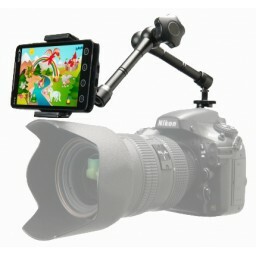 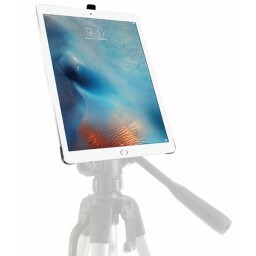 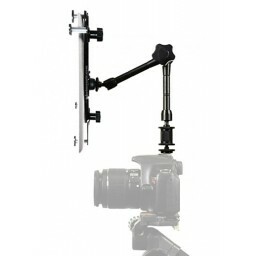 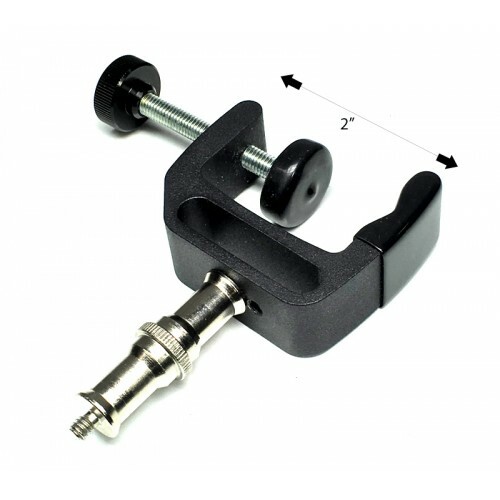 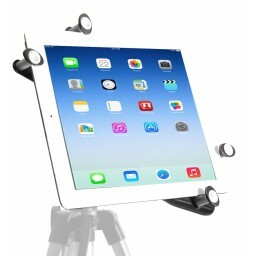 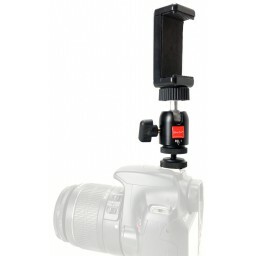 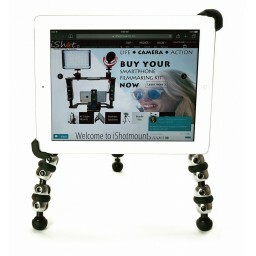 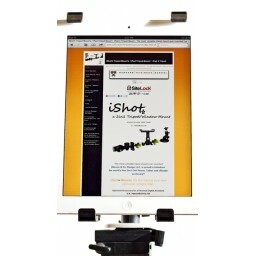 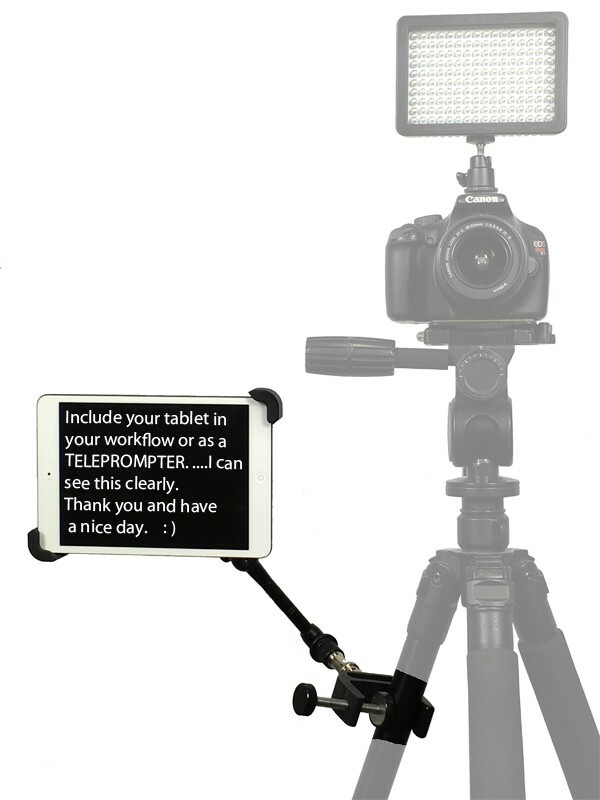 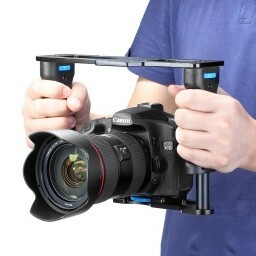 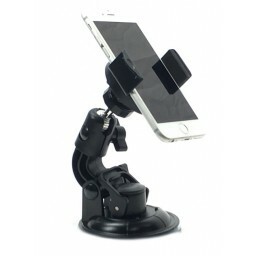 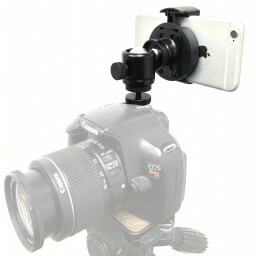 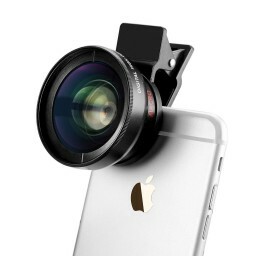 Not only does this clamp mount but it sits as a stand for viewing as well. 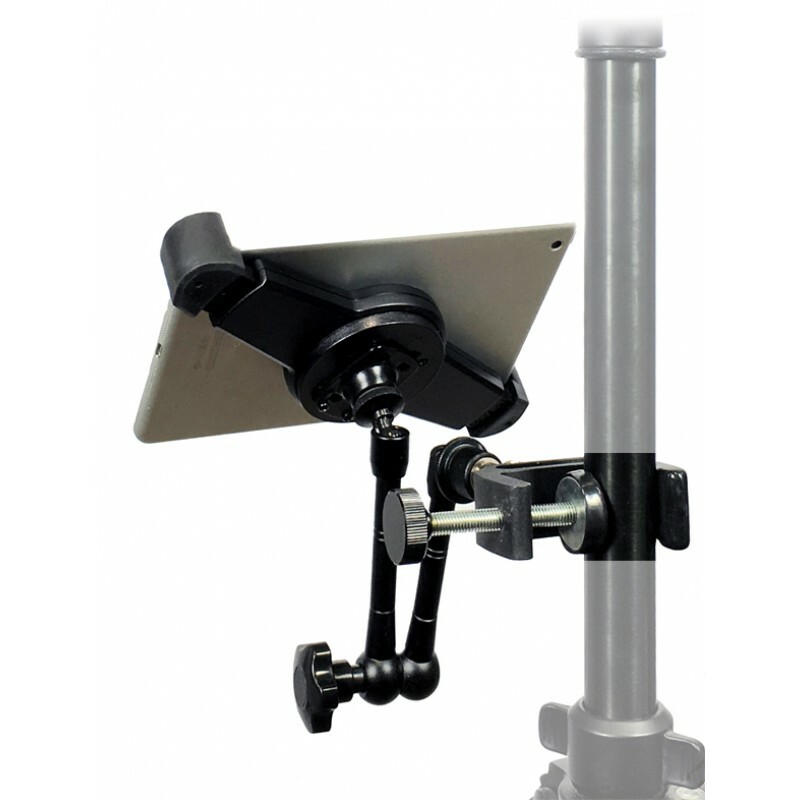 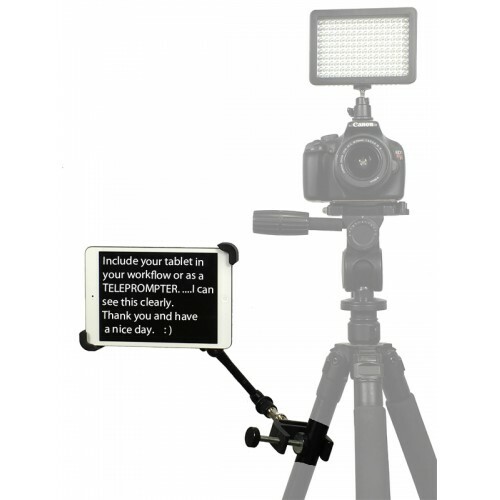 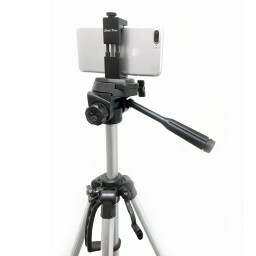 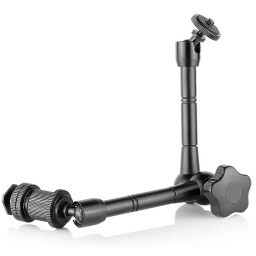 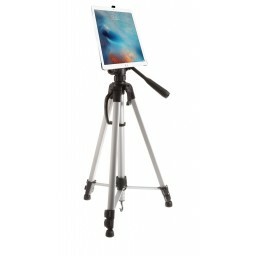 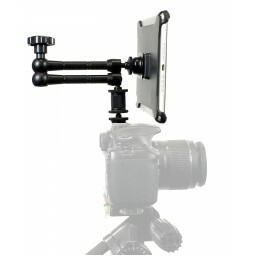 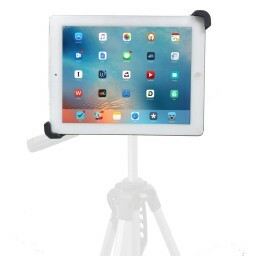 You can un-twist the tablet holder from the clamp mount and then mount it on top of ANY Standard 1/4-20 Camera Tripod you already use. 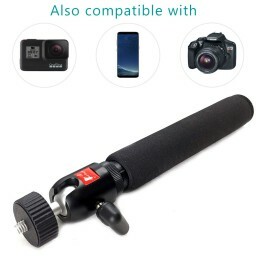 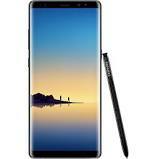 Infinte Uses!